Oktoberfest is a serious part of Bavarian culture, having been celebrated since 1810. The festival has gained many imitators all around the world, but none coming close. Until now…hopefully. 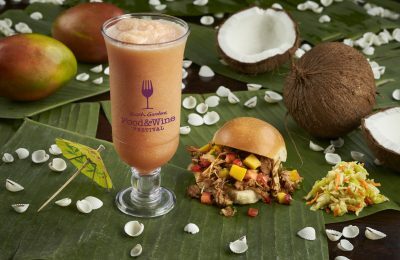 An all new festival at Busch Gardens Williamsburg in Virginia is hoping to capture the essence of what makes Oktoberfest so great, and bring it to Busch Gardens and their own slice of Bavaria. 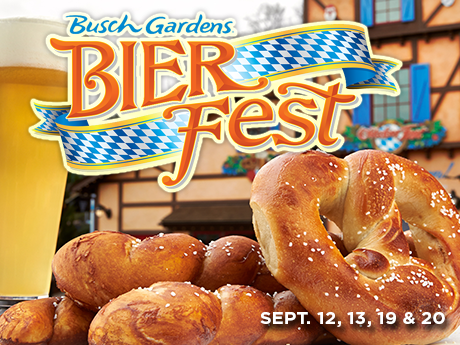 Bier Fest at Busch Gardens Williamsburg is in it’s inaugural year. What better year to kick it off than the 40th anniversary of the park! Not many details are known, but we do know that there will be beer…and lots of it! We also know that it will happen for two weekends in September. Sept. 12, 13, 19, and 20 will be the time to polka your heart out as the new festival brings food, music, and did we mention beer? German bands will be brought in to help celebrate, with The Happy Dutchmen, Kevin MaC, and Harley Boone scheduled to appear. The Germany section of the park will play host to this new festival, and new details are sure to be pouring out soon. 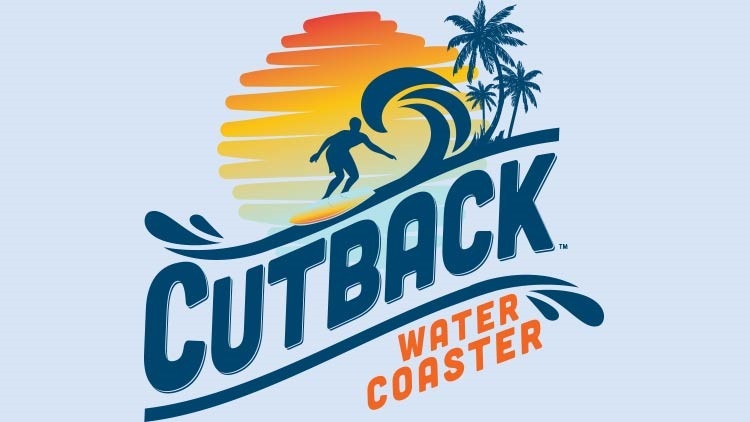 Earlier this year, Busch Gardens rolled out a new show that pays tribute to not only the heritage of the park, but also the long standing German traditions. Roll out the Barrel is a fun tribute, and is playing until Labor Day weekend. Stay tuned for more from Busch Gardens, and be sure to get social with us on Facebook and follow along with us on Twitter @BehindThrills for the latest updates!